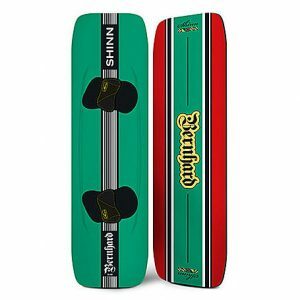 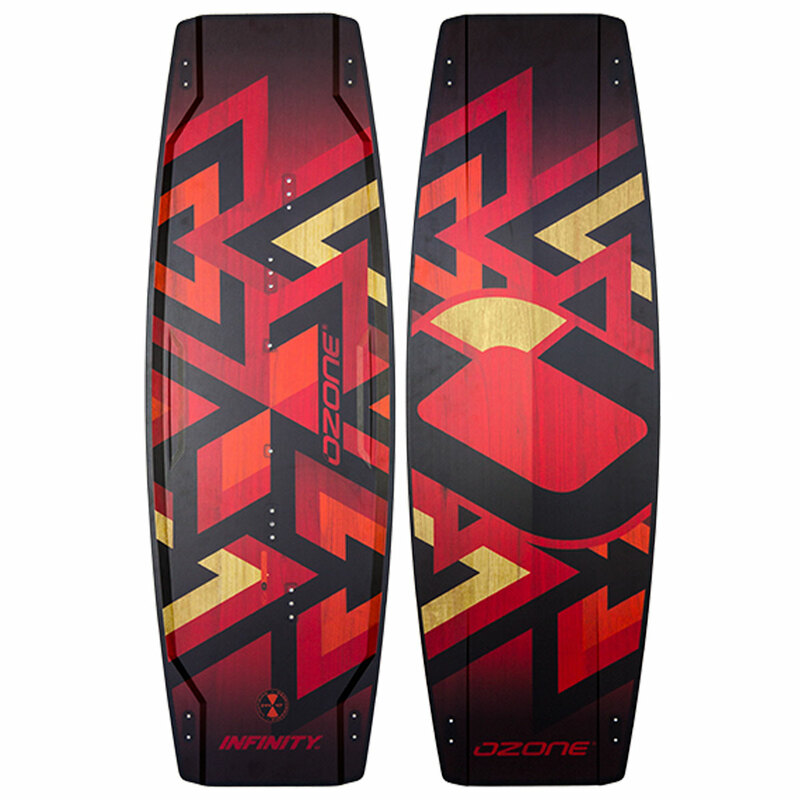 Alive with speed and maneuverability, the Infinity V1 redefines what we think of as a light wind board. 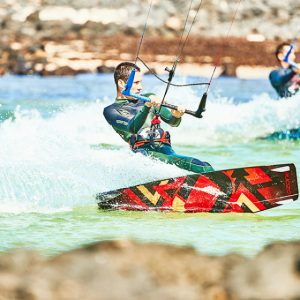 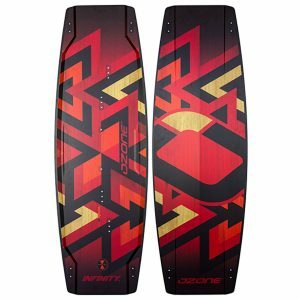 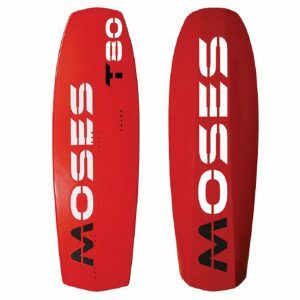 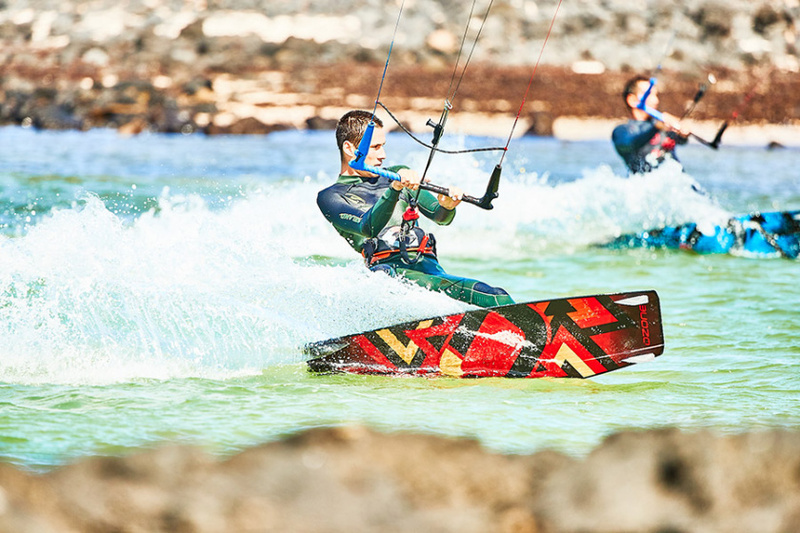 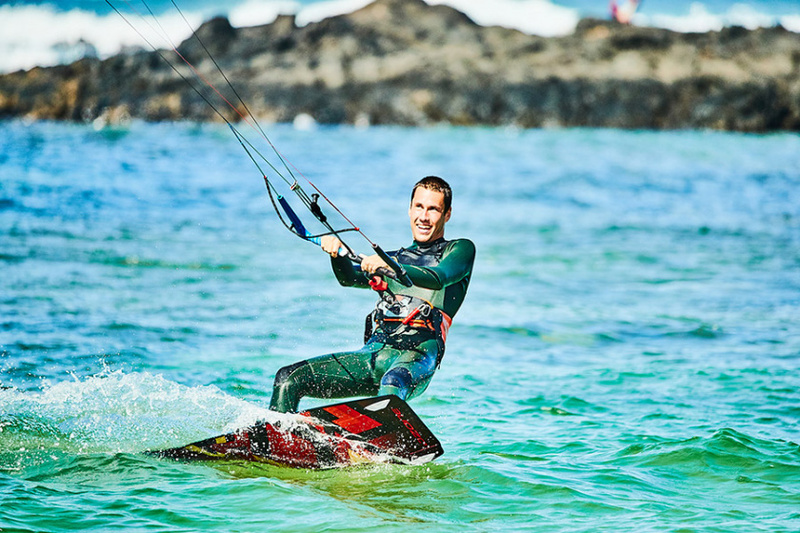 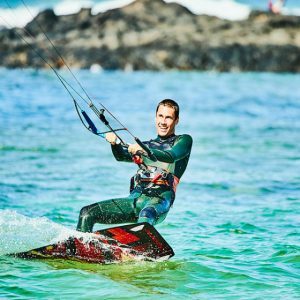 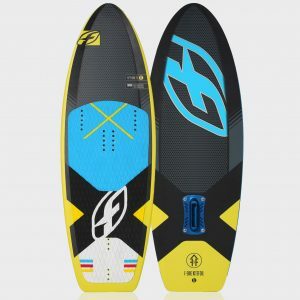 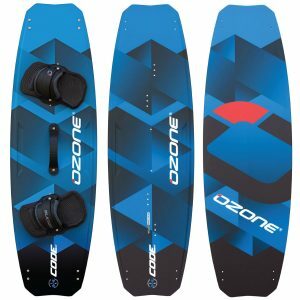 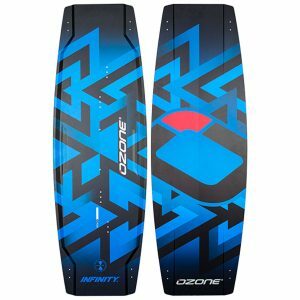 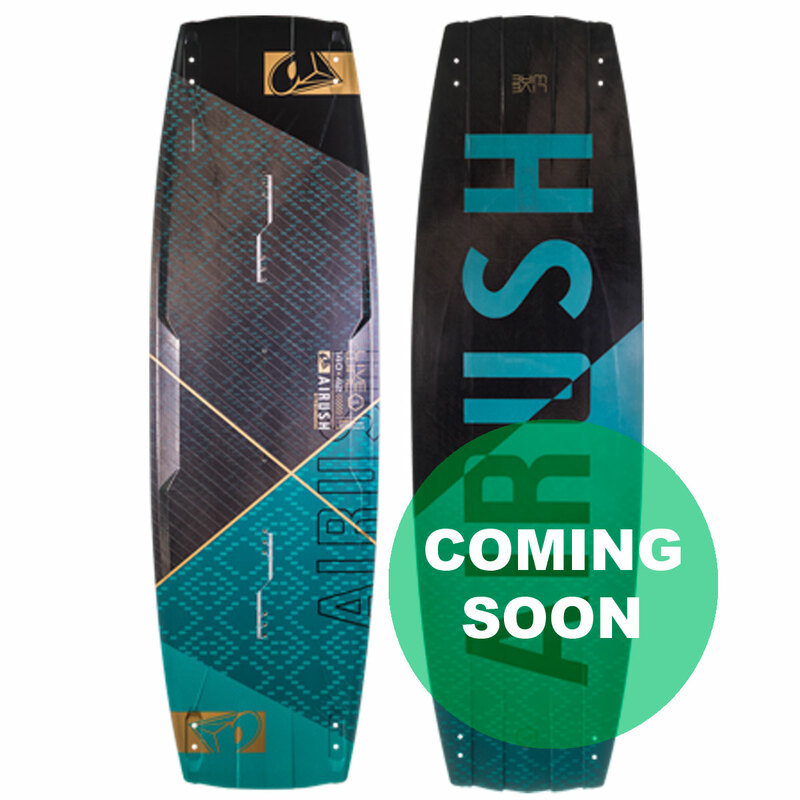 It is livelier, lighter and smaller than other light wind specific boards on the market – the Infinity motivates progression! 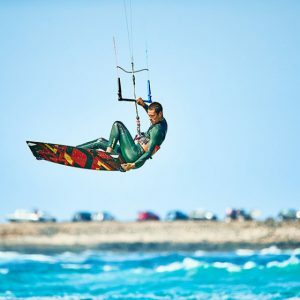 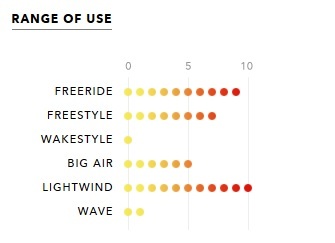 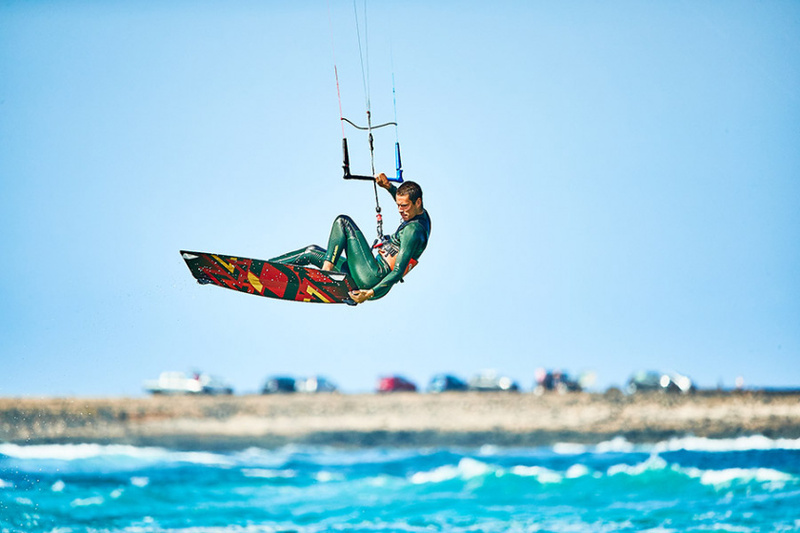 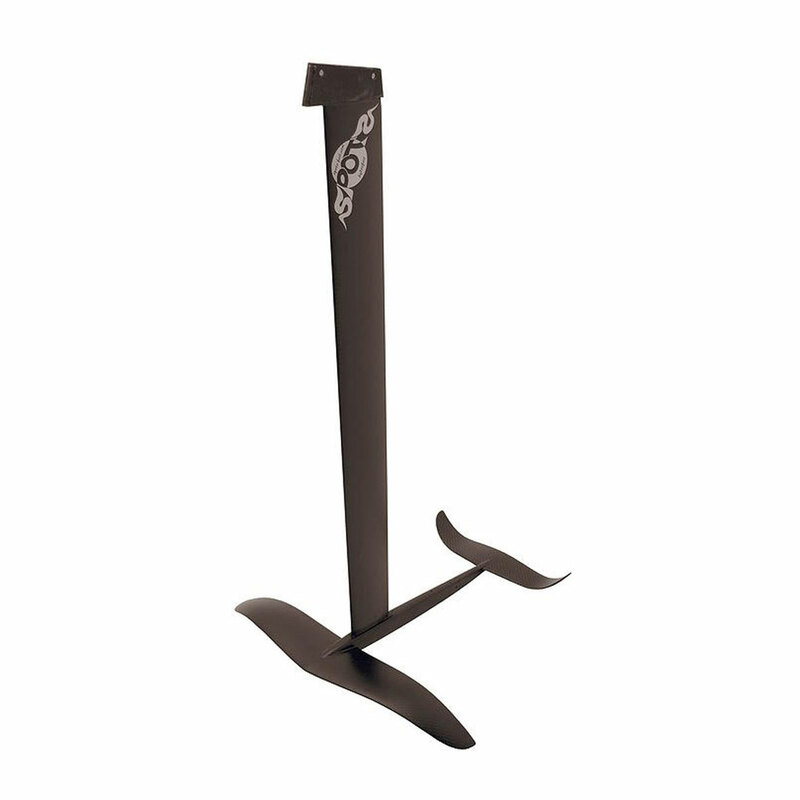 It has range too; as the wind increases the Infinity remains smooth and controllable to ride thanks to its unique hybrid freeride-light wind outline. 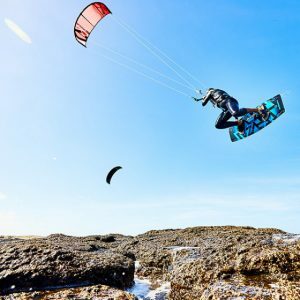 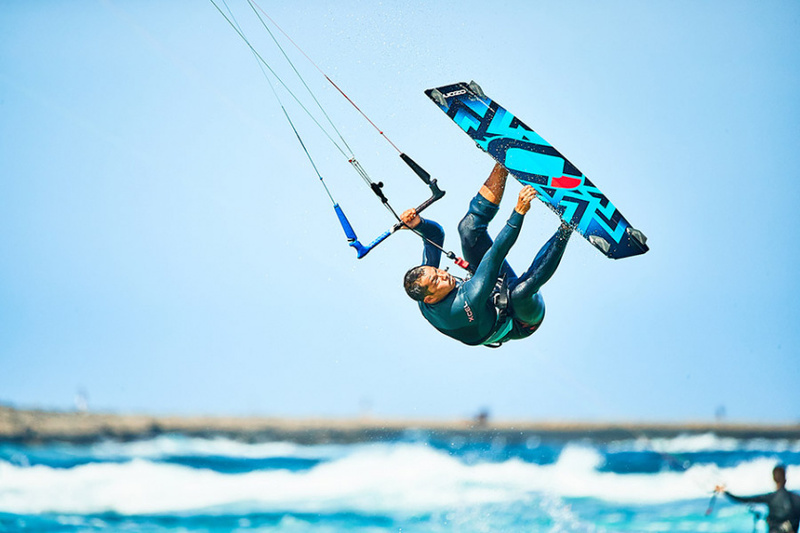 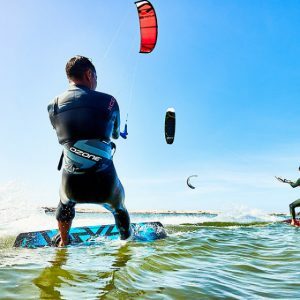 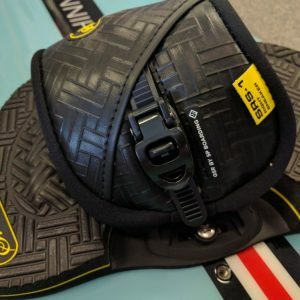 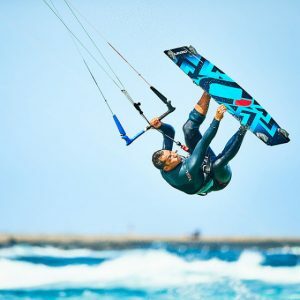 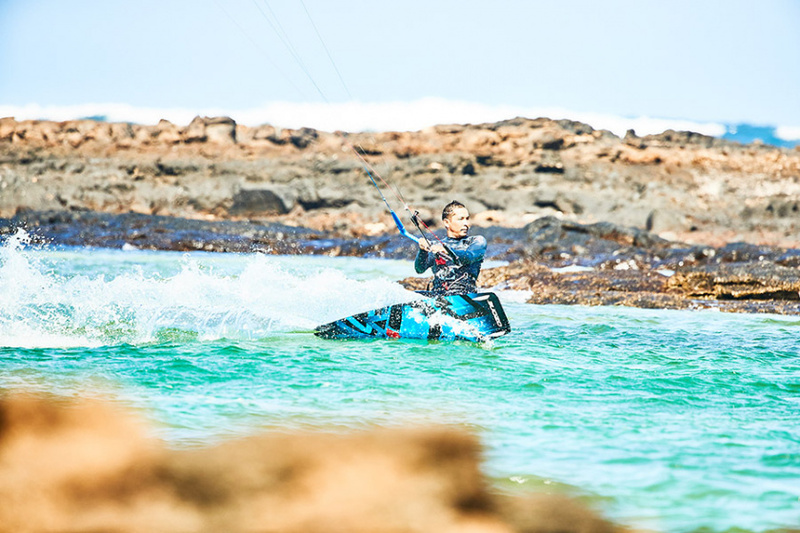 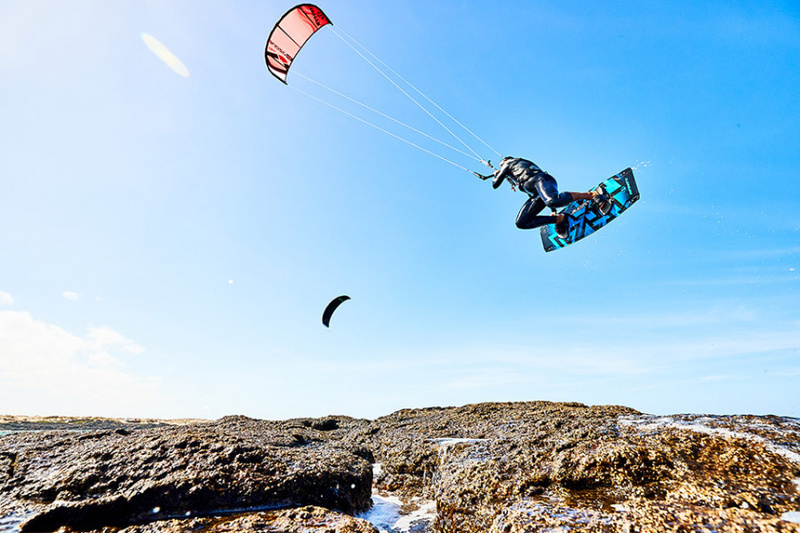 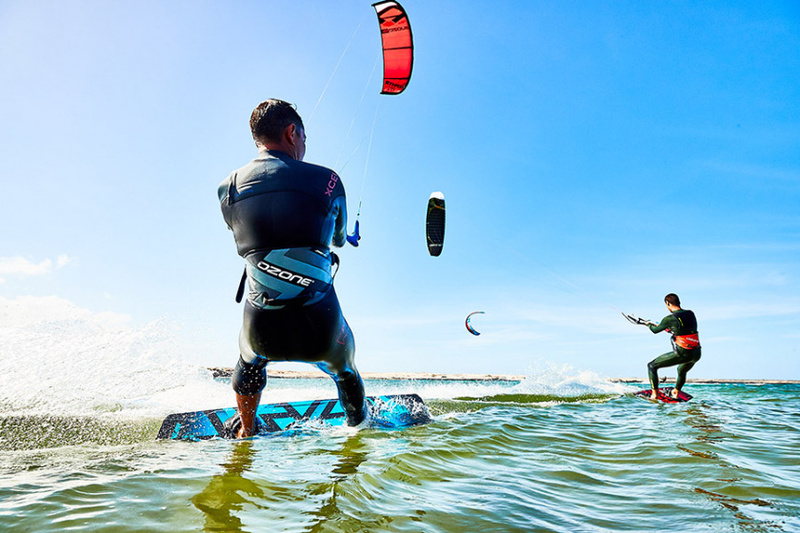 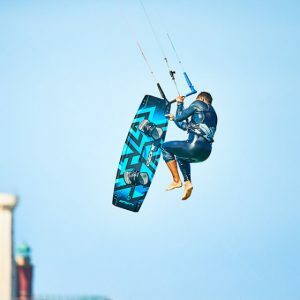 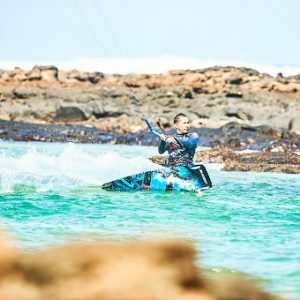 Alive with speed and manoeuverability, the Infinity V1 redefines what we think of as a light wind board, it’s not dull and oversized like some others on the market – the Infinity motivates progression! 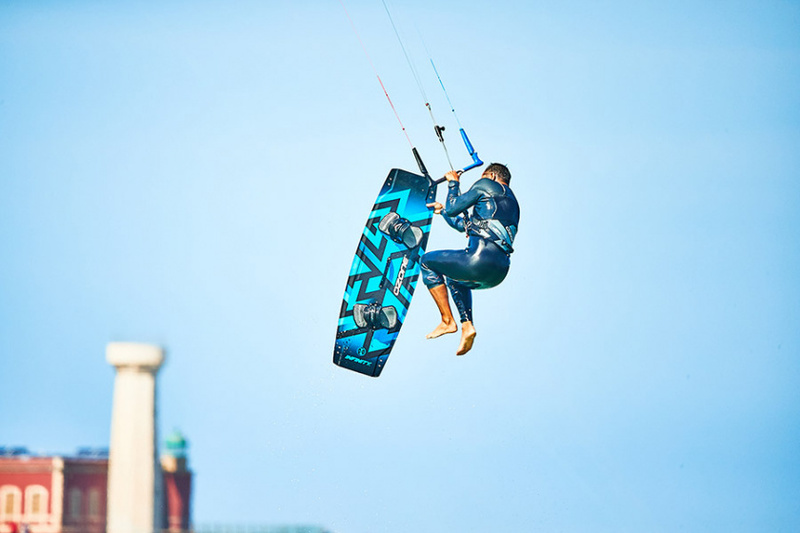 It has range too; as the wind increases the Infinity remains smooth to ride thanks to its unique hybrid freeride-light wind outline.